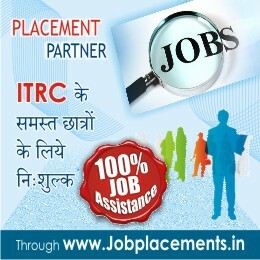 I thank ITRC. After doing my course from ITRC I could pursue a career in computers. I work as a computer operator in MPPWD.